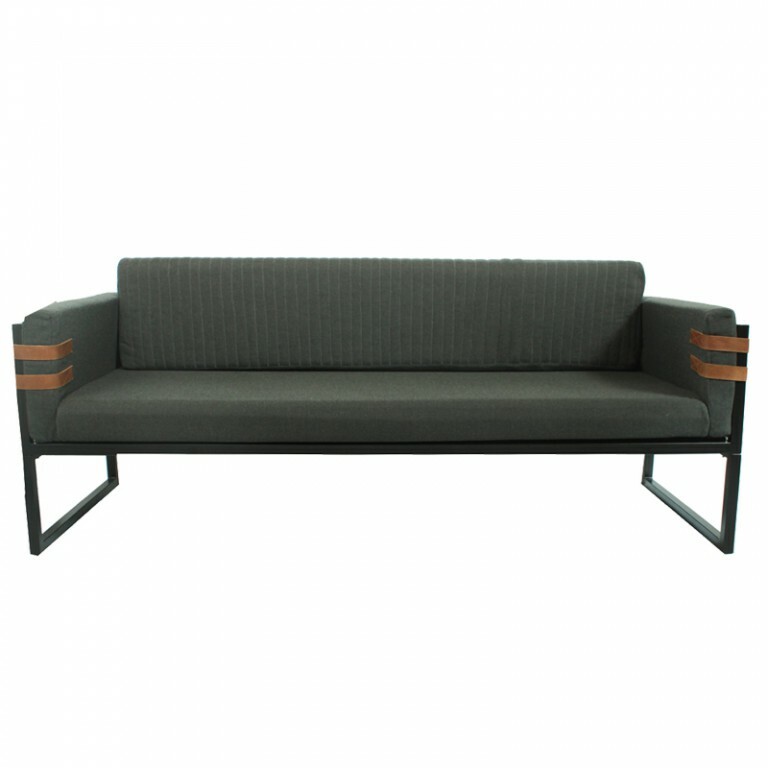 Ultimate comfort from a handcrafted leather cushion, woven base and strong angular frame. 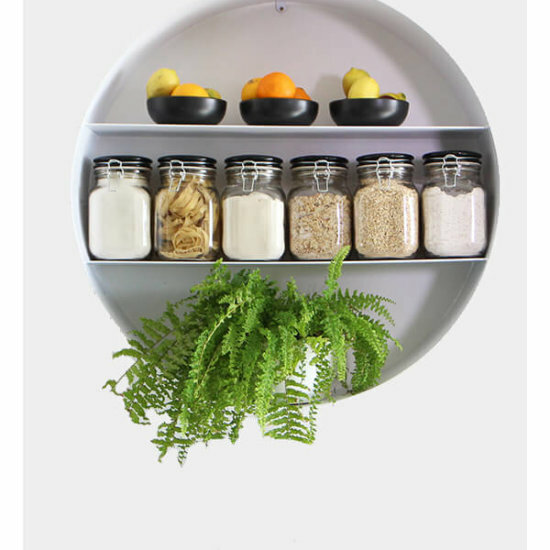 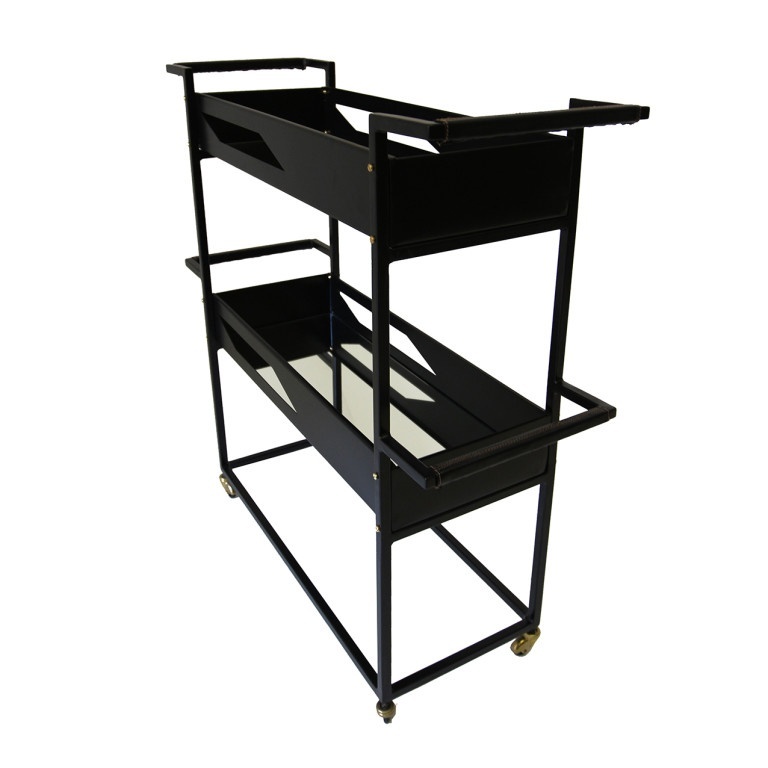 Designed and manufactured in Cape Town. 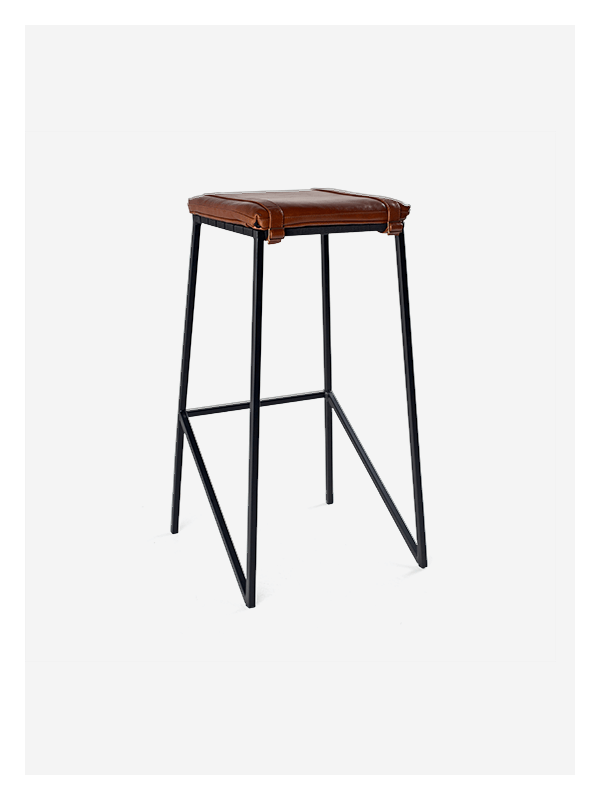 Dark Horse leather buckle stool is the perfect balance of strong lines and comfort. 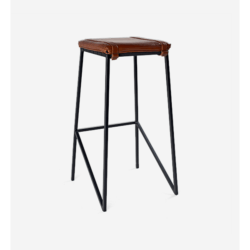 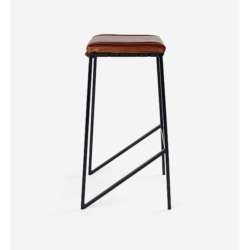 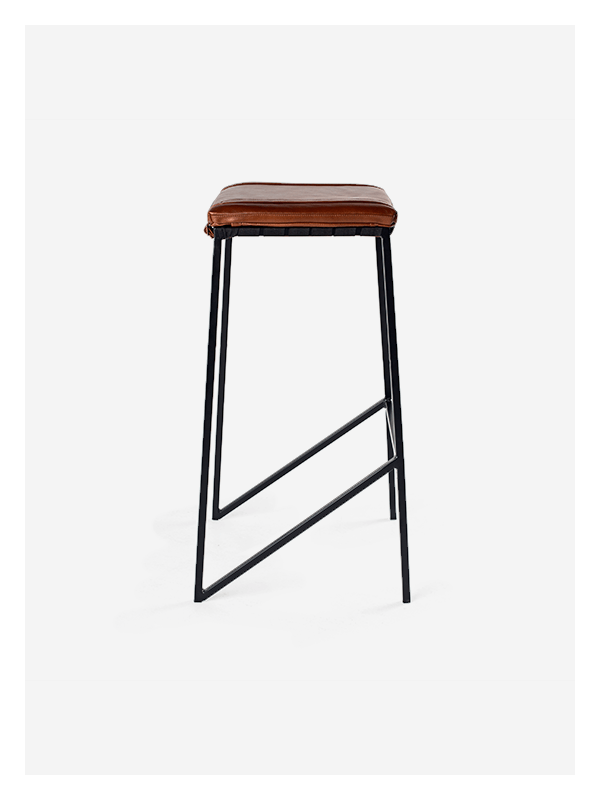 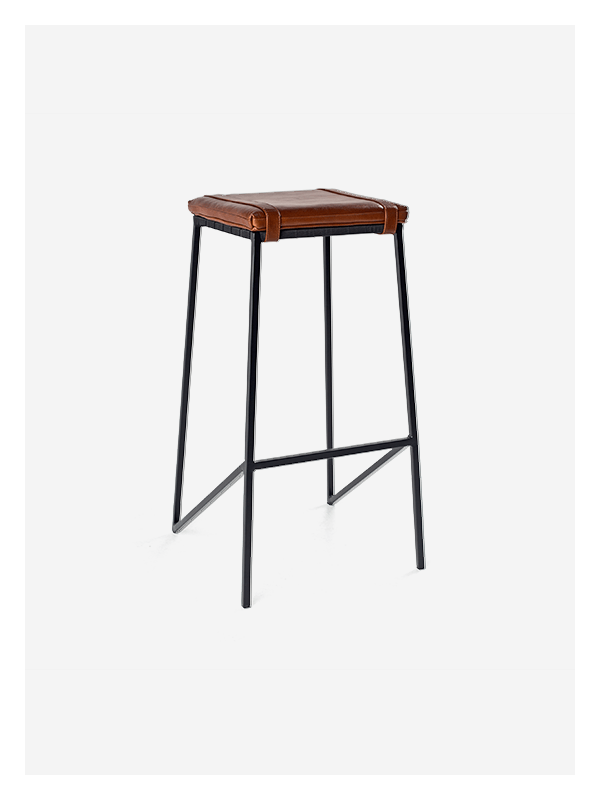 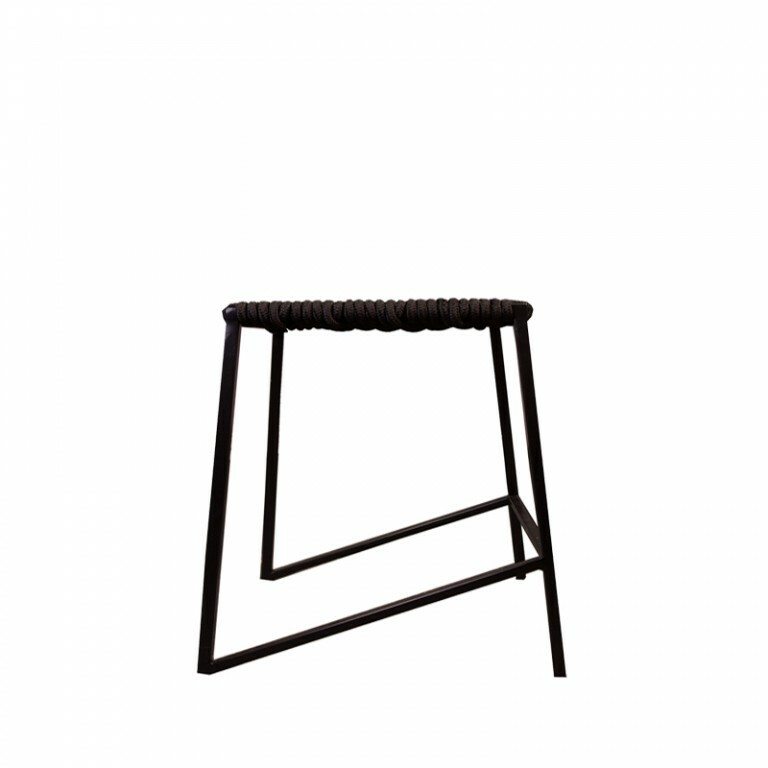 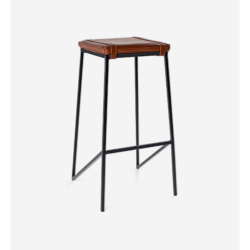 An elegant and stylish bar stool that will bring a modern twist to any space.